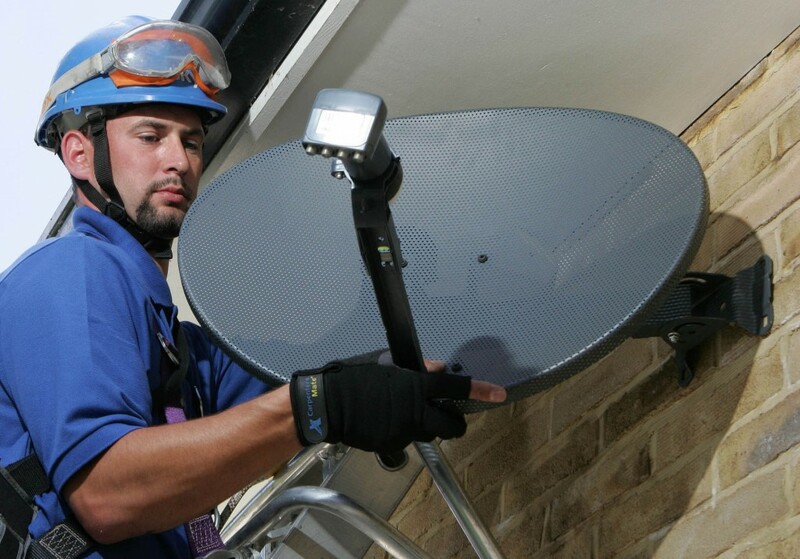 AM Aerials Installation’s expert engineers are qualified by Sky to provide excellent service in Sky TV satellite and multiroom installations. 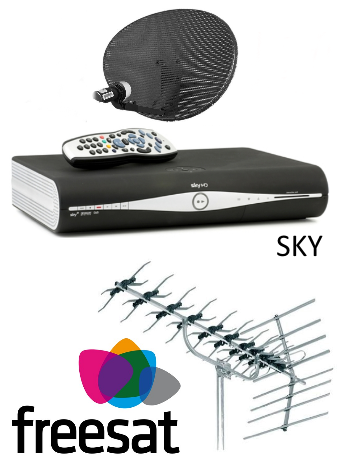 We offer specialist Sky TV installation solutions, even if you’ve been previously denied by other companies. 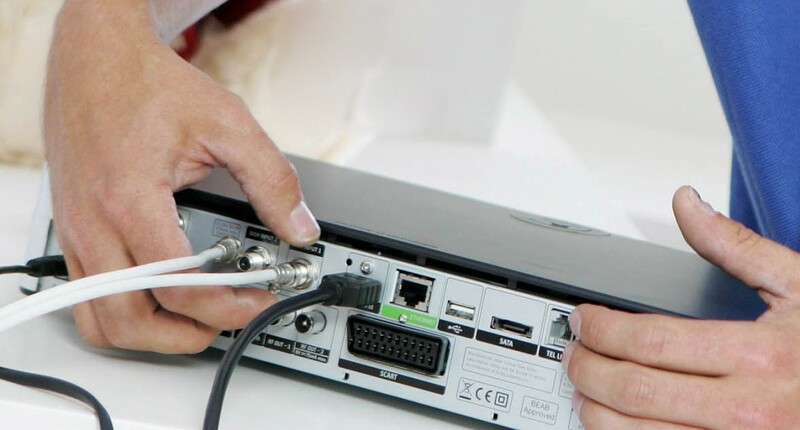 AM Aerials Installation's expert engineers can get you started with Freesat SD, Freesat HD and Freesat+. Not only do we offer Freesat, HD box and satellite dish installation, we also service and repair existing digital satellite systems. AM Aerials Installations’s qualified engineers are experts in aerial installations for digital TV and Freeview. All our engineers are special heights trained, with working at heights certificates. AM Aerials Installations offer expert services for all TV aerial and satellite systems. Our fully qualified engineers can service or repair your systems at your property, and in most cases, get them working again by the next day. AM Aerials are giving OAP customers a 20% discount on any of our services. If you're interested in this offer then please get in touch with us. Our friendly team are happy to help answer any questions you might have. We Serve the Deal and Walmer Area! For additional information on the areas we cover and the range of services we provide please contact us or call us on 07914 147335.